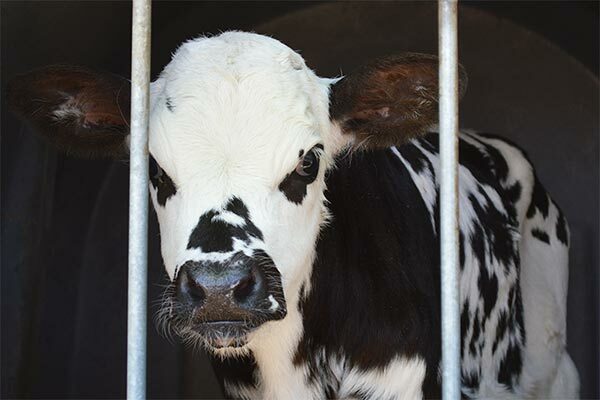 Since years, Animals' Angels has been documenting the condition of 'milk' cows at animal markets and on transports. They are emaciated, sick and at the end of their rope. Based on these observations, we have been intensively concerned for years with asking what causes their misery. We all know the advertising pictures with satisfied cows on sunny meadows. 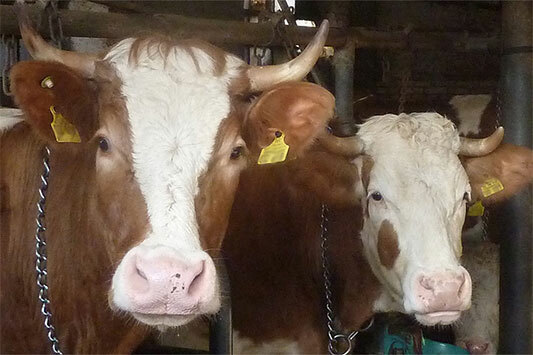 But the reality of cows living their lives in tie stalls is far from this idyll. Milk. Almost everyone drinks it. 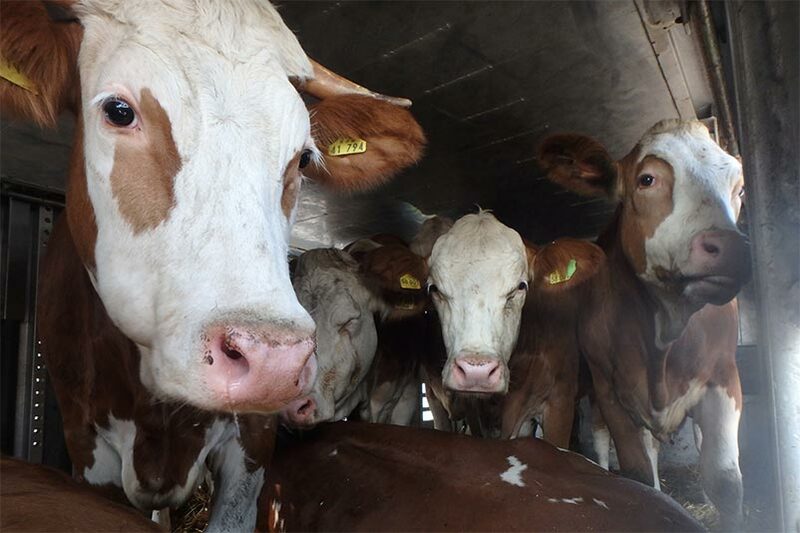 But where it comes from and what a high price the cows pay during production – hardly anyone talks about it. This has to change.